Wanna See What Was In The Shopping Channel Holiday Surprise Box? It feels like forever ago that I ordered this and I still have everything in this very box because of the build up of products that happened over the holidays. I keep blaming “the holidays” for my deep-seeded beauty acquisition issues, but if I’m still using that excuse in March, one of you please stage some sort of intervention! A fun orange make up case which feels incredibly durable! This is a makeup case that will last! This seriously scares me. There is a mixing dish, brushes, tubes of product for different phases…I am scared that my skin will hate me after using this! woah that detailer thing does sound intense! and look - there's the chrysanthemum thing again! yes it does look like a lot of skin care products - i myself am drowning in a few. good luck! That Chysanthemum thing is never going away! It always shows up! LOL! 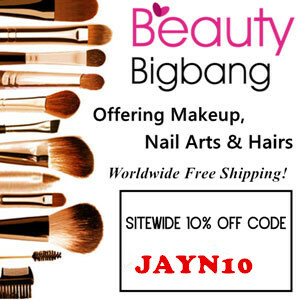 Lots of brand name facial products for a great price! I know! So scary right?! It's probably because of the science background that I'm more scared! Great buy! I'm interested to know if the Ojon product is good or not.. I have a hair mask from them and its good.. just wondering how this one is! I have yet to try an Ojon product so I guess we shall see! So many creams! When will I ever use them?? I thought of you when I saw the concealer and have to make a point of trying it soon! Can't believe that this only cost $40! What a steal! Lots of great products in here! I couldn't pass up such a great deal! AND I had a gift cert for $20 so it's was only $20! Looks like you got a lot of great stuff! I thought you got it! A lot of great stuff and I don't know whether I will be able to use it all! Great variety of products! How much was this set? The mystery box was $39.97! 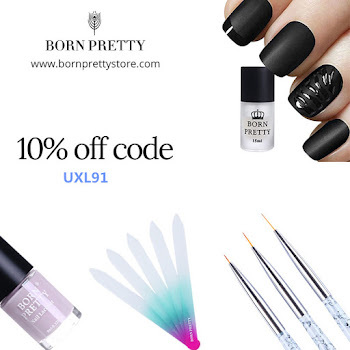 Crazy deal for all of those full size products! I've heard some good things about Juice Beauty as well so this will be my first product from them. Fingers crossed! Where can you buy this box too? Ooh, you've tried it? It seemed like a good product! So much stuff! I'm curious about the Marc Anthony dry shampoo and the Denise Richards spray, who knew she had a hair line?! LOL, I know, Denise Richards can surprise us can't she? 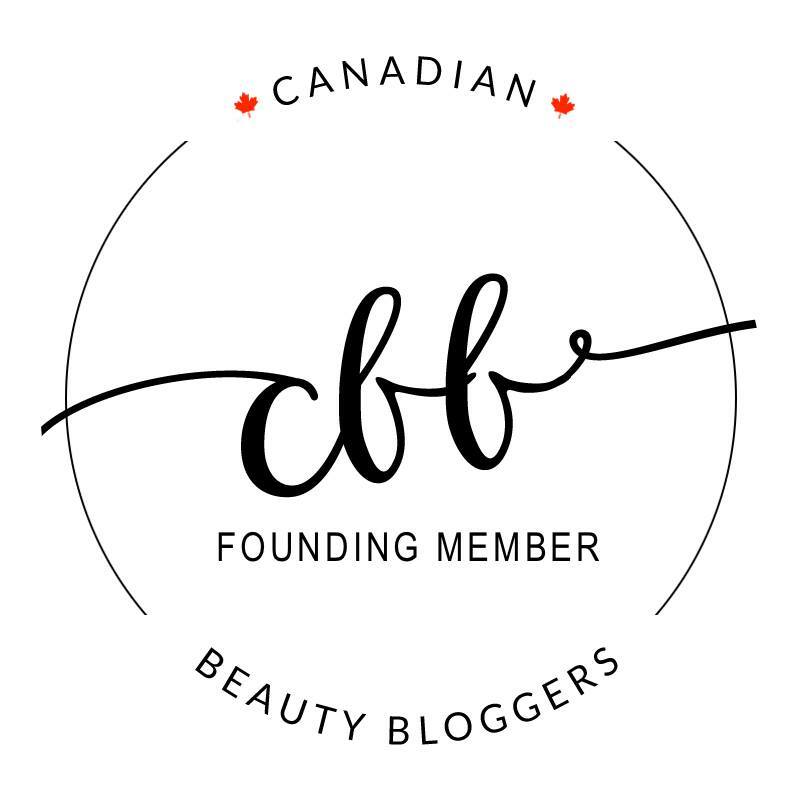 Yay I am so glad to have found a Canadian beauty blog! Awww! I love finding Canadian blogs too! Thank you for visiting!